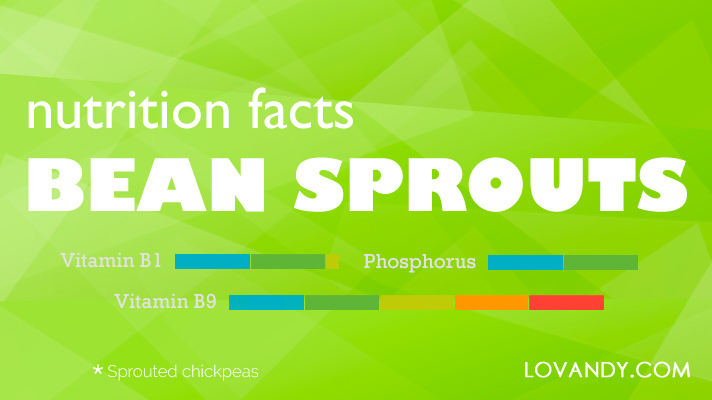 If you are trying to make your diet as healthy as possible, you might have heard about bean sprouts. Are they as healthy and beneficial as many claim? Let us find out! 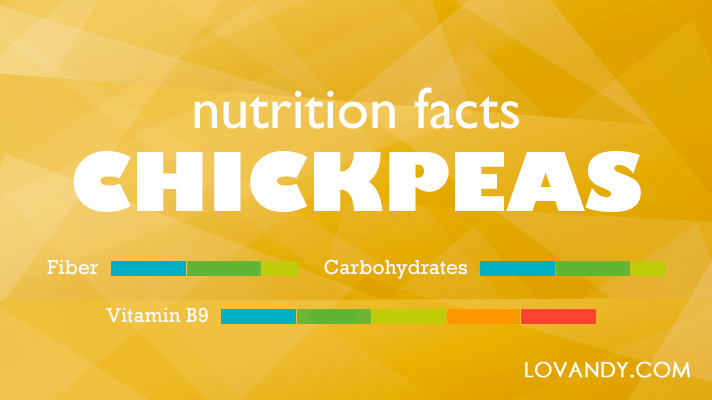 What Nutrients Do Chickpeas (Garbanzo Beans) Contain? Garbanzo beans are considered the most nutrient and caloric peas in many countries. They are used in vegan culture as well. Therefore, what is it in its composition chickpeas are that popular for?